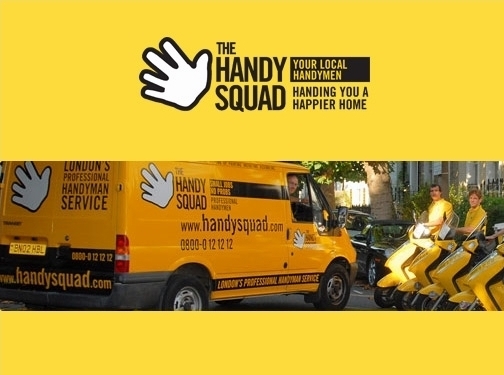 The Handy Squad are a handyman service based in London. The Handy Squad do odd jobs, carpentry, decorating, plumbing and electrics. UK (Fulham, London) based business providing a range of trade / DIY services. Website includes details of services provided, detailed "meet the team" pages, accreditations and associations, testimonials, client list, geographical areas covered, full contact details. Company website has been online since 2005 according to web.archive.org.